All business owners want money saving tips, whether you are a landlord, restauranteur or hotel proprietor. Ideas for saving money and cutting costs can be found in all areas of the business, but often fall under a few categories like sustainability, maintenance of your facilities and equipment, best practices for staff and marketing ideas that attract new customers, guests and renters. Making a move towards sustainability can be a great way to attract guests to your hotel, or clientele to any company. Reducing fuel, water and other energy is not just all the rage – it’s great for the bottom line! 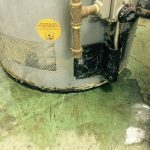 Reducing food waste in your restaurant, harvesting free water via rain barrels and installing energy efficient appliances are some great ways to go green and save money. Landlords with studio apartments sitting empty need to make sure these spaces are equipped with modern conveniences that highlight their best features. Restauranteurs with empty chairs and tables should consider changing the menu based on the trends in your region. More money saving tips can be found by taking care of the purchases you have already made! Your pipes and all appliances that use water will thank you for installing a water softener because you will help them to run more smoothly! Also, any equipment with engines should undergo regular maintenance to ensure the highest level of operation. Hotels should have housekeeping staff check alarm clocks, coffee makers and other small appliances regularly, along with their normal cleaning duties. Years ago, businesses were built on paper. Paper, paper, paper. Whether you run a restaurant, own a hotel or manage an apartment, paper is probably a huge part of your life. It’s still a fundamental tool of business management today, but it’s increasingly becoming less and less necessary. If you’re thinking of switching to digital, the time is now. Every restaurant owner knows keeping costs down is the biggest key to turning a profit. In the restaurant industry, margins are tight. You need to know how to get the best prices with vendors so you stay in the black. Whether you’re running your first restaurant or your sixth, knowing how to get the best prices with vendors, negotiate, and keep costs down is a vital skill. Restaurants are tight ships and there’s not much wiggle room to spare. If you can save money, you’ll please your customers with competitive prices and attract top talent for your staff with fair pay. Here are five ways to save on restaurant costs and keep your business afloat. Turn a hard-to-market small studio apartment into a high-demand property with simple tips to boost the appeal. Small studio apartments are often thought of as challenging units for property owners to fill. Striking the right balance between affordability and profitability is the challenge to finding tenants, but if the space is marketed correctly, the pool of potential renters opens up significantly. Proper marketing requires capitalizing on a product’s appeal. Small spaces offer many advantages for smart renters. All it takes is basic marketing prowess and thinking outside the (small) box. So You Opened A Successful Restaurant. Now What? Congratulations on your successful restaurant launch! Now, how do you build on your reputation? The more you know, the more informed your choice – and that’s good for business! In today’s economy, the term “high efficiency” is often a draw for business owners looking for long-term money savings with the latest and greatest equipment. 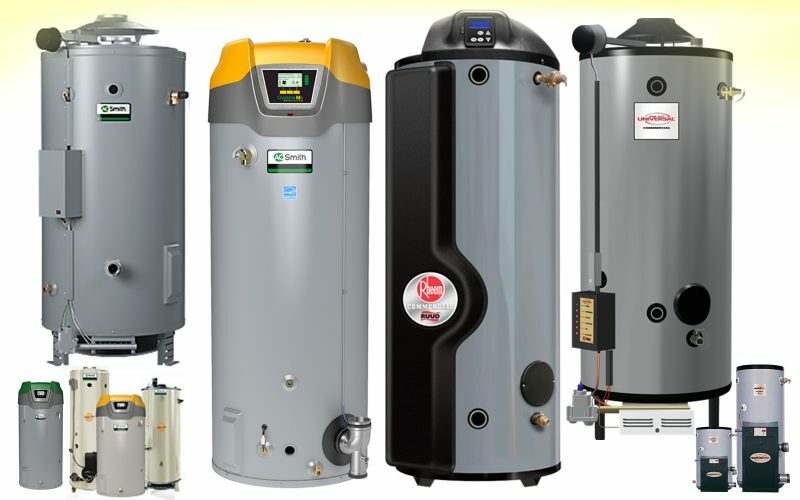 Whether you own a restaurant, hotel, apartment building, or any application that requires a great deal of hot water, your decision to purchase high-efficiency or standard hot water equipment should be an informed choice.